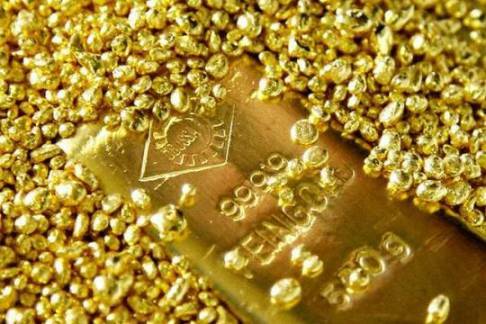 Gold itself does not tarnish or corrosion. 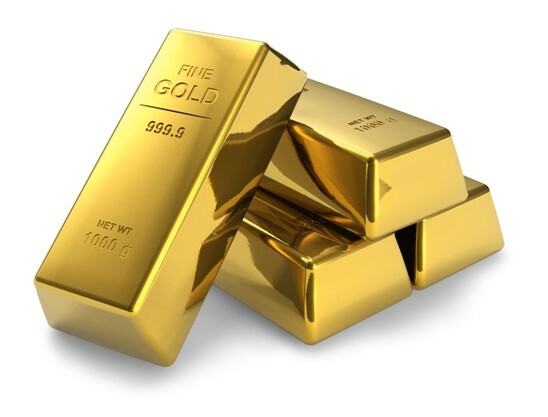 However, with normal use, gold jewelry will eventually accumulate a film of soap, body oils and even fat. Properly care for your gold jewelry includes periodic cleaning, allowing you to keep the jewels in such good condition that you will feel very proud to have them throughout your life. Take off your gold jewelry before showering, bathing, or cleaning. Exposure to soap and other chemicals can remove the shine to gold jewelry, requiring more frequent cleanings. Manipulate your gold jewelry with care, as well as delicate pieces can be bent or loose gems. Polish your gold jewelry with a deerskin if it seems that it is losing its luster. This should be enough to restore the shine instantly, without any additional cleaning. 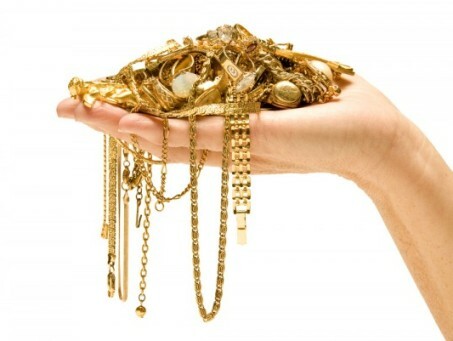 Storing your gold jewelry is as important as how to handle it carefully and make periodic cleaning. You should store them each individually in a suede bag or in a box inside has a soft fabric to protect the piece. If you must store several pieces together, wrap each piece in a soft cloth to protect it. You can also use one of the many existing commercial cleaners specifically for cleaning gold; follow the instructions on the label. 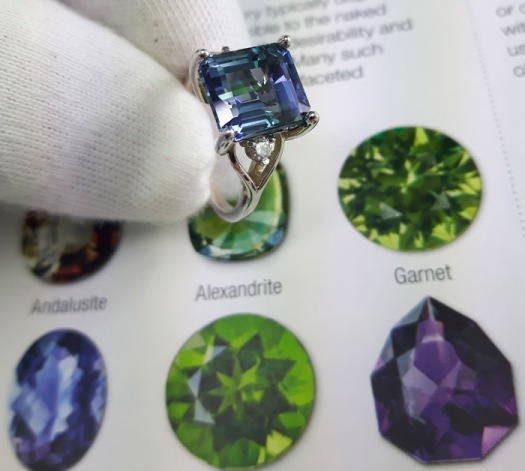 If your gold jewelry has details made with gems or other metals, make sure the other metals and gems will not be damaged by the cleaning process. If you’re not sure you can do to give proper care to your gold jewelry, take it to a jeweler for you to do a professional cleaning.